Credit-monitoring agency TransUnion says the non-mortgage debt of Canadians is likely to set a record of of $28,853 next year. Personal debt loads are set to hit a new record high next year, TransUnion says. Credit-monitoring agency TransUnion says the non-mortgage debt of Canadians is likely to set a record next year. In its first such annual forecast, TransUnion predicts the average consumer's total non-mortgage debt will hit an all-time high of $28,853 by the end of 2014. That would be about $1,100 more than the $27,743 of debt consumers are expected to have at the end of this year. TransUnion says car loans are expected to drive the increase in such debt, which also includes credit card debt, lines of credit, student loans and the like. Both figures are down from 1.93 per cent in 2012 and 2.87 per cent in 2009. 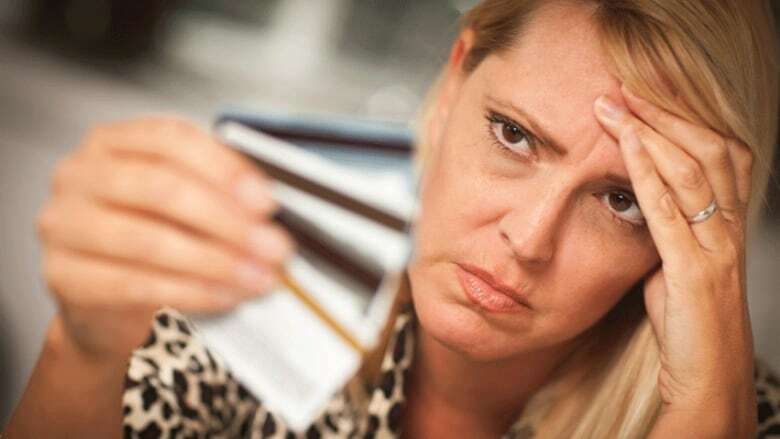 "The average Canadian consumer's total debt is expected to rise by four per cent in 2014, which would be more than $4,500 higher than what we had observed five years earlier in 2009," Thomas Higgins, TransUnion's vice-president of analytics and decision services, said in the report. Higgins noted that while the 2014 increase is much greater than the expected one per cent rise in 2013, it is in line with consumer debt growth of recent years. "In recent years, the increase in auto sales has helped propel the total debt number and we believe auto captive loans will once again be a driver of this increase in 2014," he said. "Instalment loans also have played a major role and we don't expect there to be a material change in this trend," he added. While TransUnion expects delinquency levels to drop next year and remain significantly lower than just a few years ago, "there is a slight concern that delinquencies could rise once interest rates increase," Higgins said. However, he added that at this time "we do not believe interest rates will rise enough to materially impact delinquency levels."